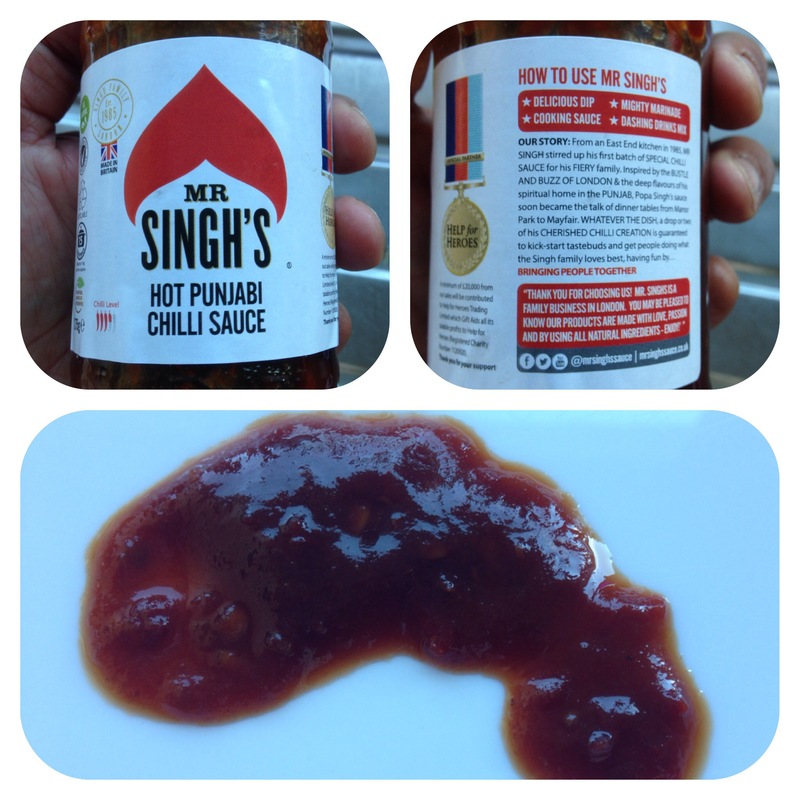 Been visiting family in England and came across this fantastic hot sauce “Mr Singh’s Hot Punjabi chilli sauce”. It was mind blowing!!! Full of flavour, colour and taste…..very versatile as a dipping sauce or marinade. The secret you may ask is………….the brown sugar, red Chillies and soy sauce. I’m looking forward to cooking with it! !